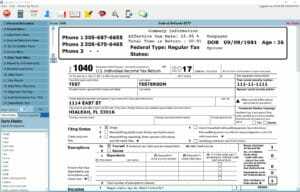 The desktop application is a comprehensive Tax Software for both Individuals, Corporations (1120, 1120S, 1065, 1041,706,709, 990 and 5500) and All States. You have the ability to E-file everything that can be. 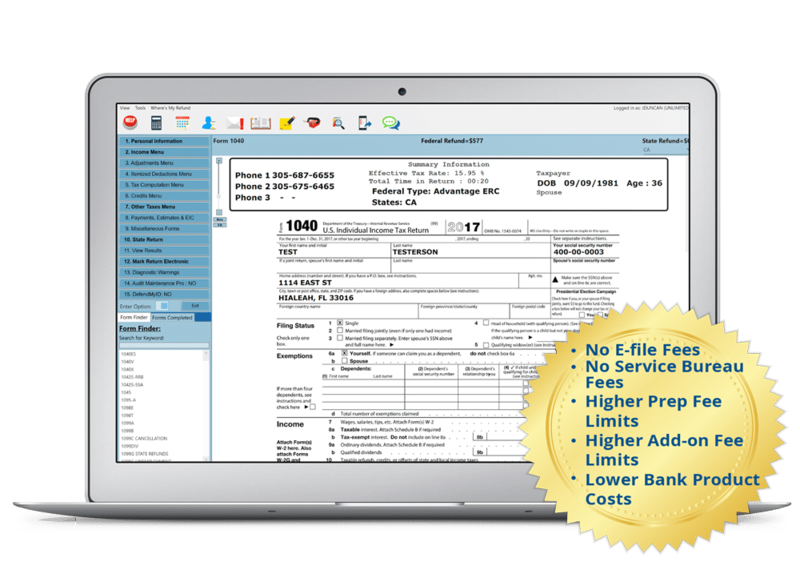 The most impressive part of our program is not the 100’s of forms we support but the intuitive design that allows preparers of all levels to efficiently and accurately prepare tax returns. There is so much to talk about that we really should just show you! 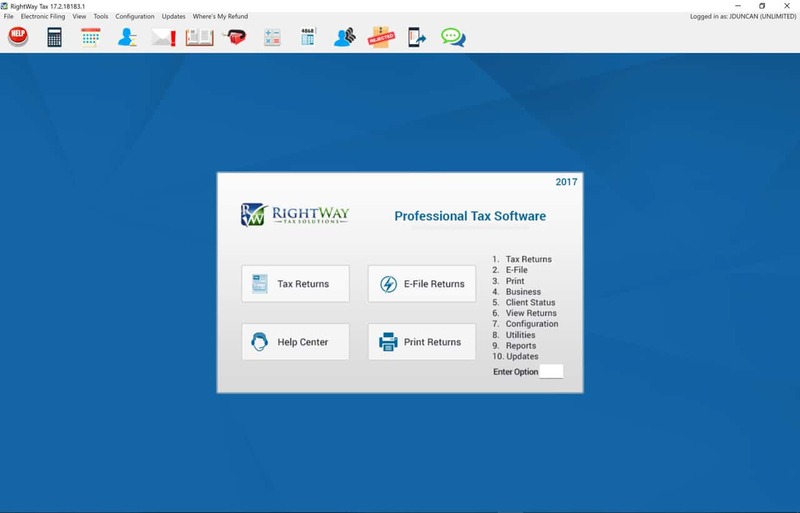 Easily find clients, check return status, and access customer data with an easy to access interface that makes search and reference quick and easy. Running a paperless office is essential in the digital era. 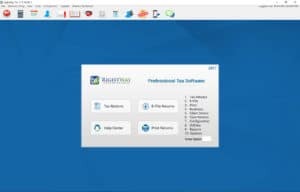 Our software pairs allows you to capture signatures, store, and deliver documents. Our software offers a reporting tool that allows you to quickly build mailing lists, extract client emails and identify clients that have not yet returned during the season. 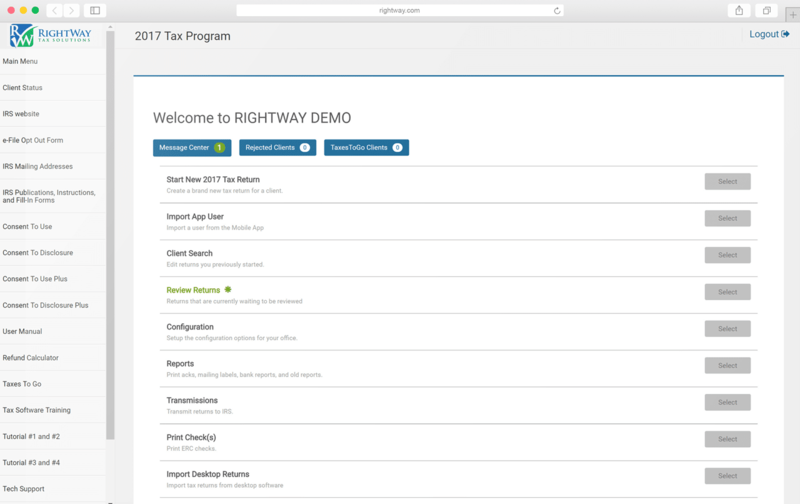 Staying on top of your rejected tax returns is very important, so our software makes it obvious and easy to access. 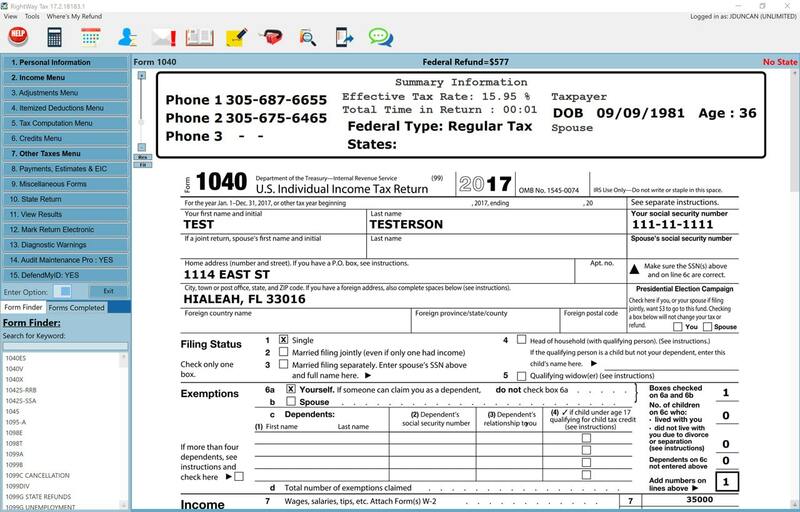 The program takes out all the guess work as to why a return was rejected and provides a very clear definition of why the IRS sent it back for faster resolution.